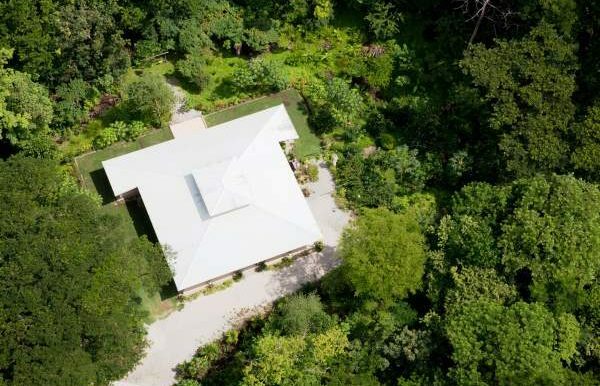 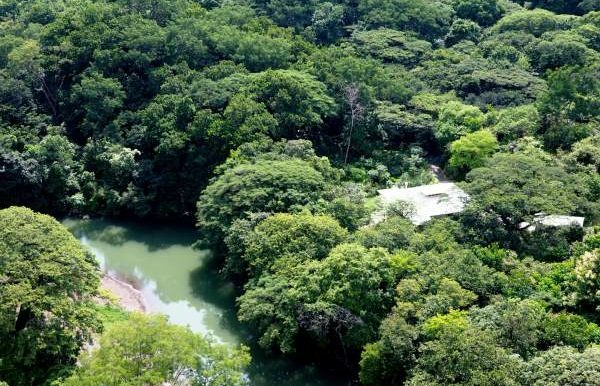 This well-known gated private retreat and working estate offers its buyer the chance to acquire 44 hectares of the most beautiful prime riverfront property in the Pacific coast resort of Nosara, a famous tourist and retirement destination, popular with surfers, yoga aficionados and sports fishers. This estate is less than five minutes from the airport and less than a 20-minute drive to the world–class surfing beaches of Nosara and internationally renowned yoga institutes. 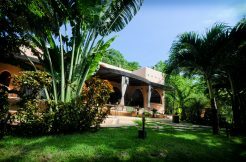 The farm is roughly made up of about sixty acres of income–producing fields currently in use to grow rice or raise cattle; the other half is of mature forest. 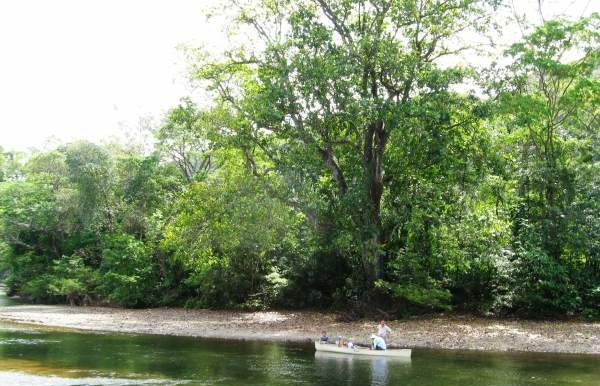 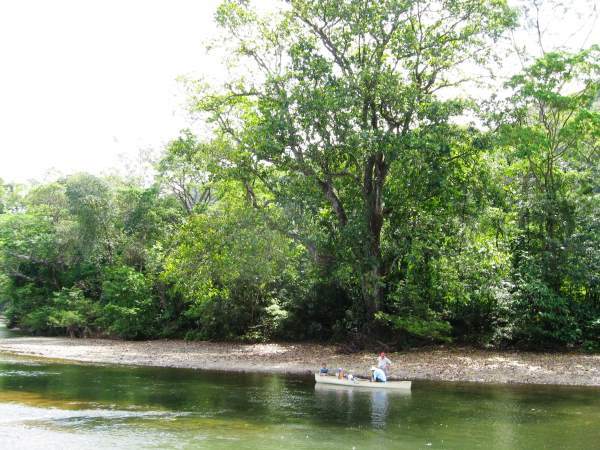 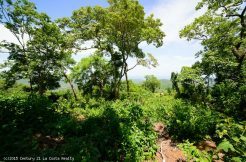 There is a small teak plantation, a Pochote (tropical hardwood) plantation which will be reforested with teak and a 60-year old banana plantation. 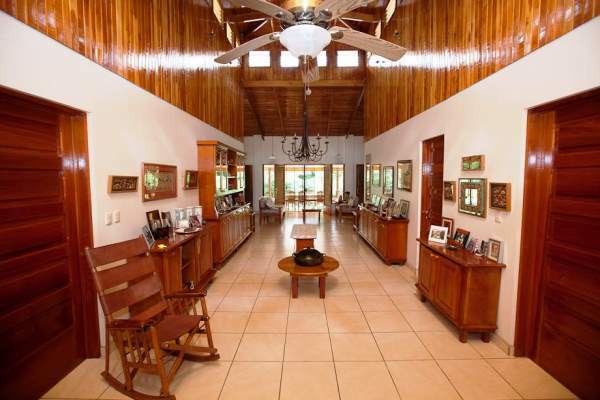 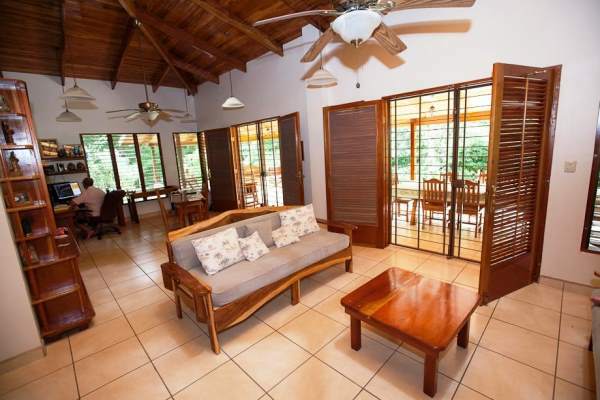 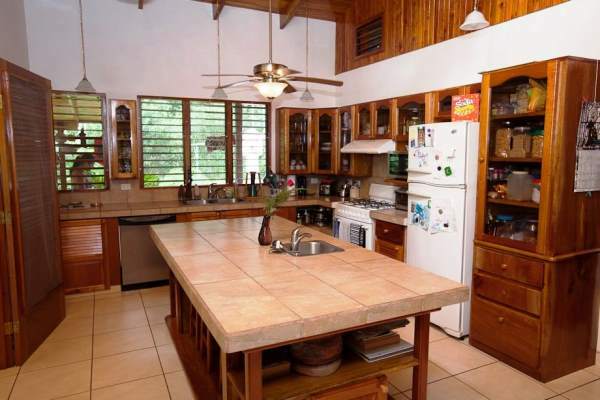 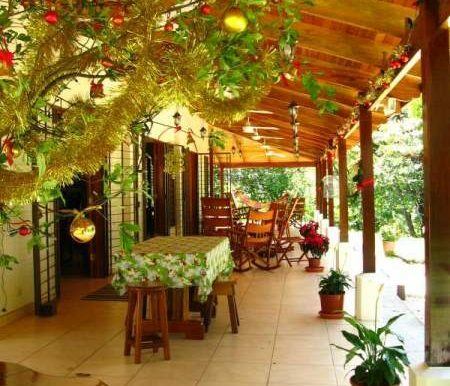 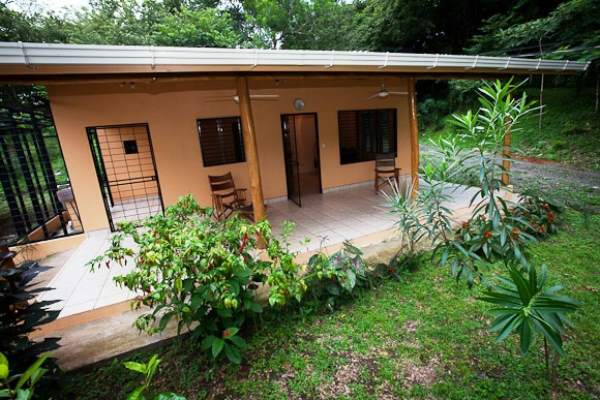 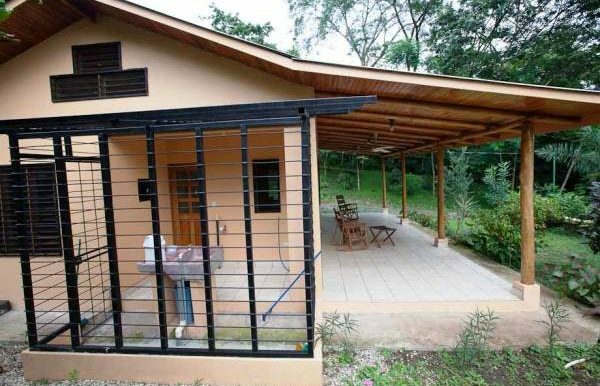 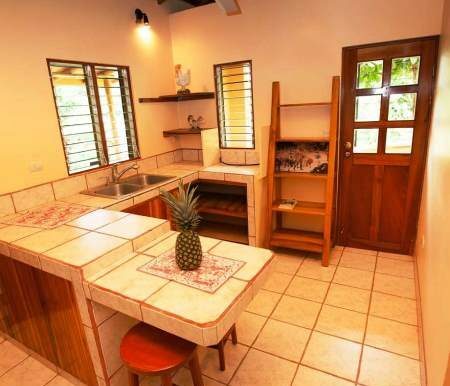 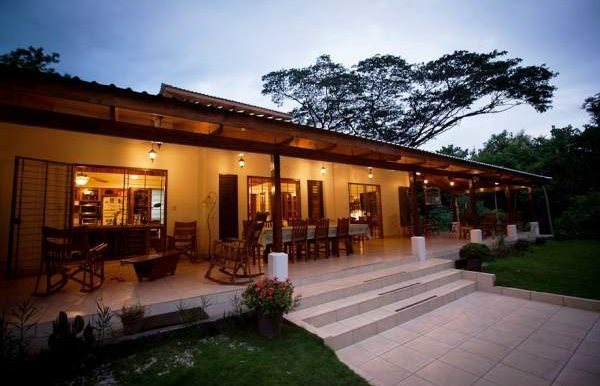 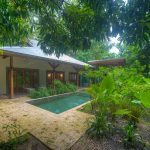 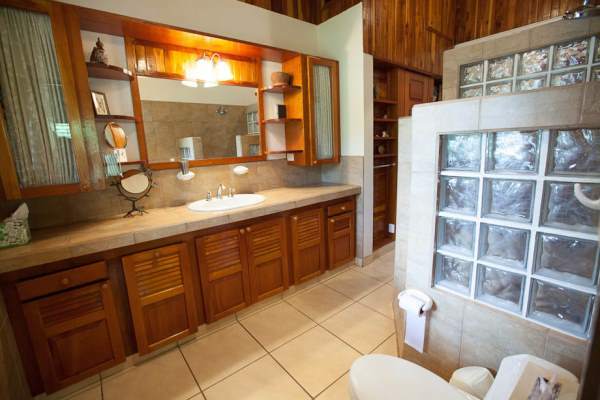 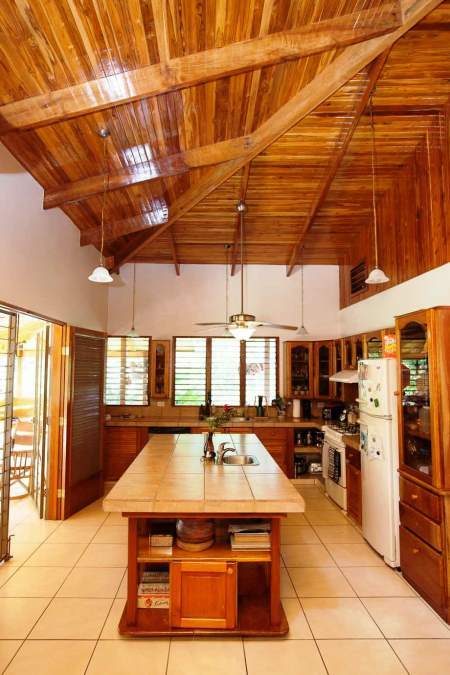 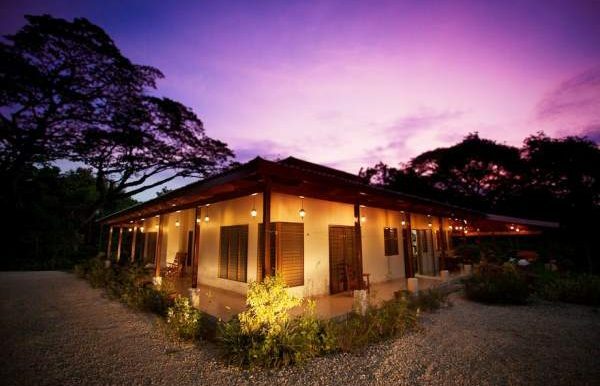 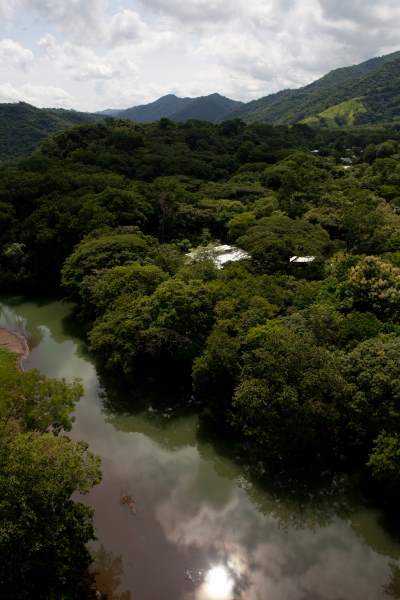 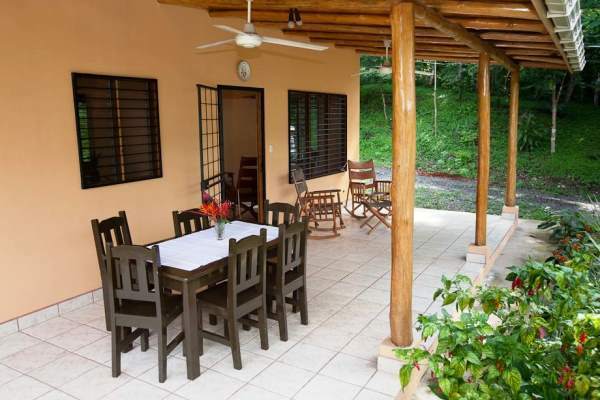 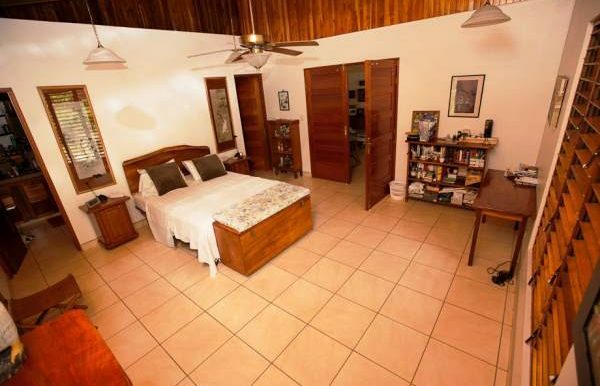 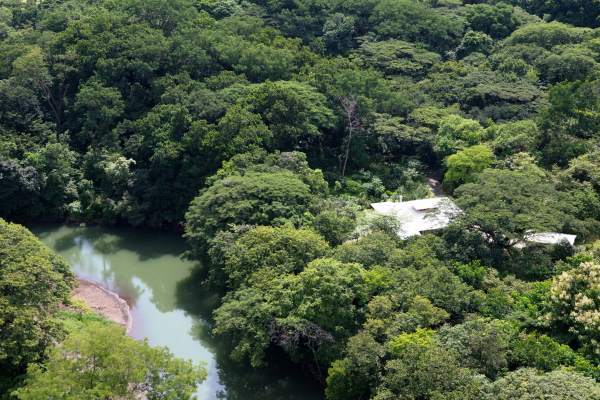 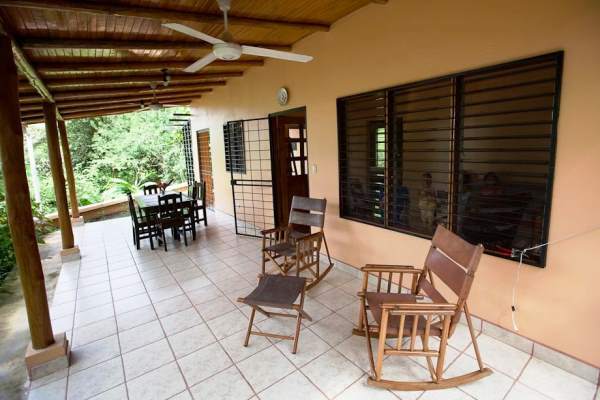 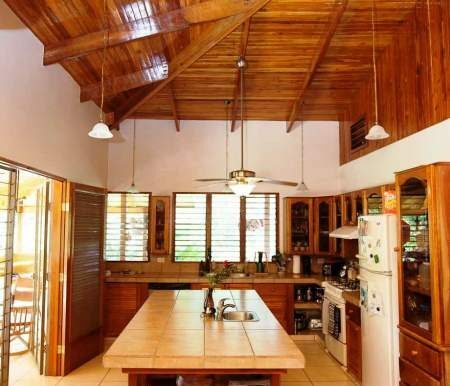 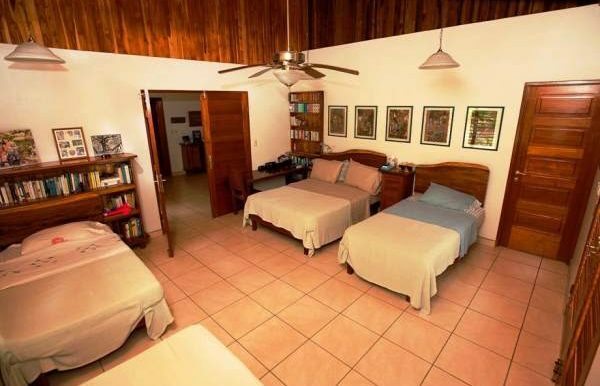 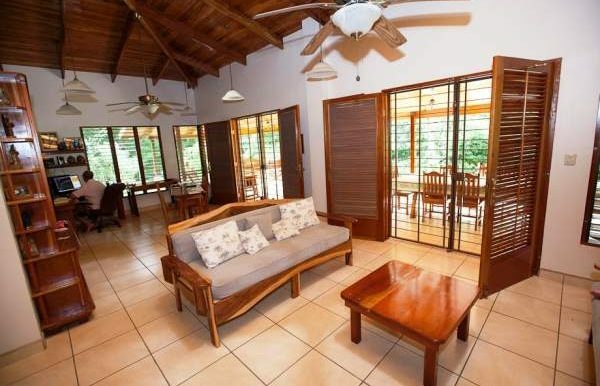 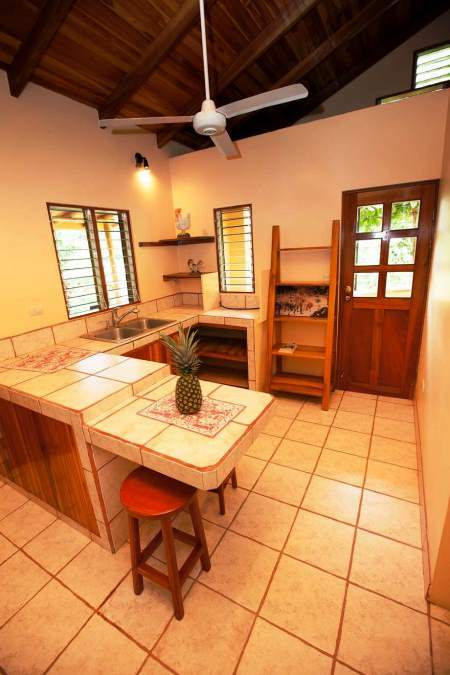 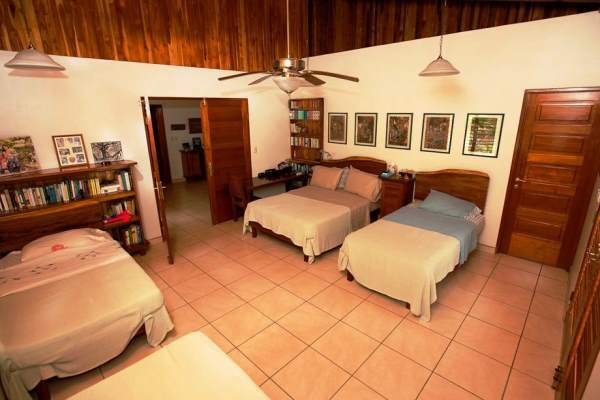 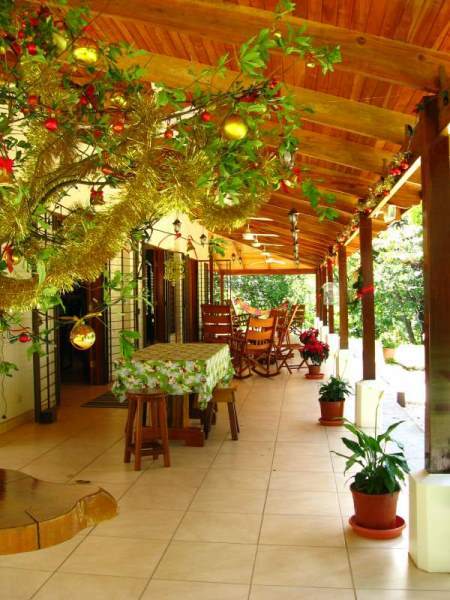 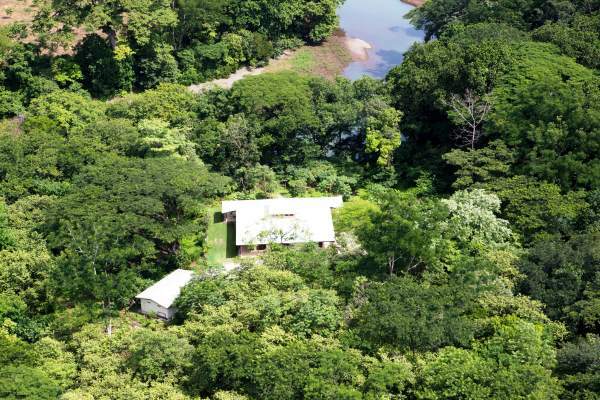 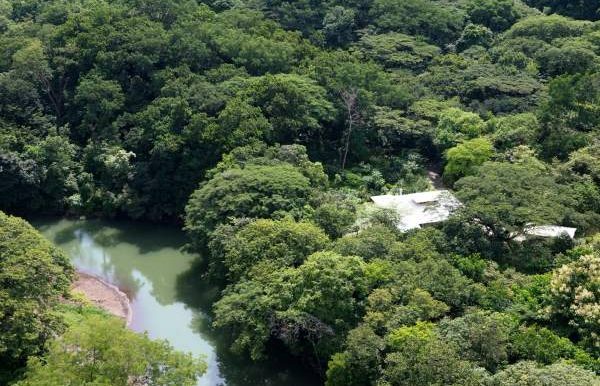 The property is flattish with a few little hills and fronts onto the Nosara River famed for its natural beauty as for its abundance of wildlife, and backs onto the Nosara Forest Reserve. 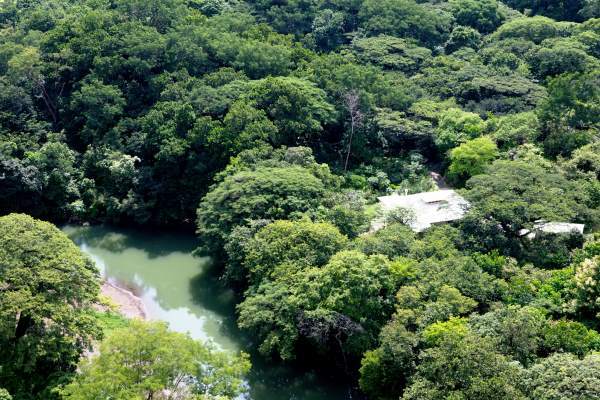 It has superb river and mountain views. 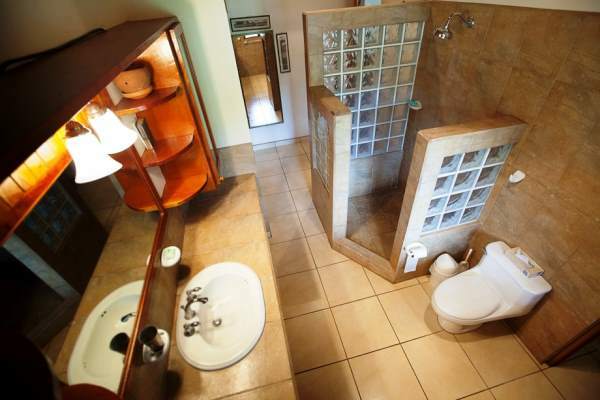 It would be absolutely perfect for horses and is obviously pet-friendly. 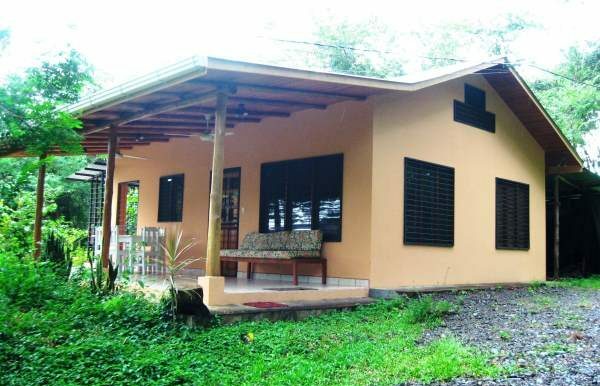 Finca Los Ceniceros is situated in the Nosara neighborhood of Santa Teresita and enjoys the benefit of having a few local shops nearby as well as a much larger selection of shops (five minutes away by car) in Nosara village, where are located the health clinic and private doctors’ clinics, police station, post office, probably the best library outside the capital city San Jose, office services center, and numerous cafes, bars and restaurants. For a more tourist-oriented clientele, the beach areas of Nosara provide a continuously expanding range of hotels, B&Bs, restaurants, medical and dental services, shops, real estate brokers, rental agencies and tour operators. 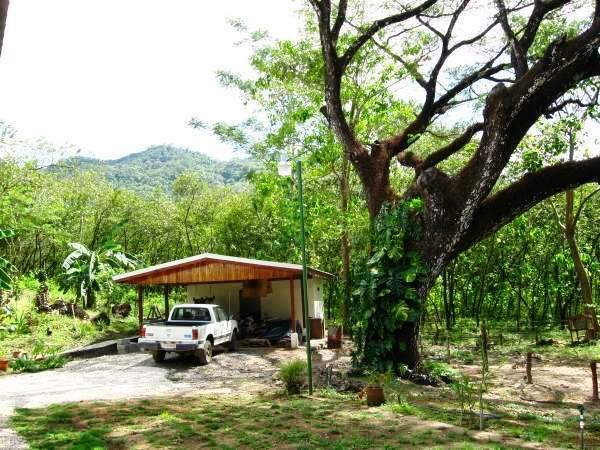 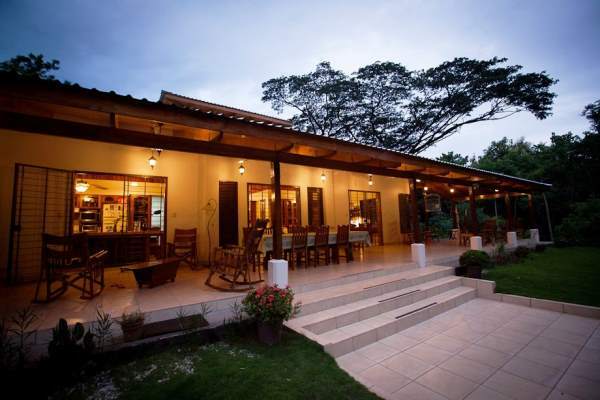 The main entrance, which is overlooked by a comfortable guest house, is on the road from Nosara to the barrio of Santa Teresita, and there is another entrance which the cattle and the rice machinery use at the far end of the farm. 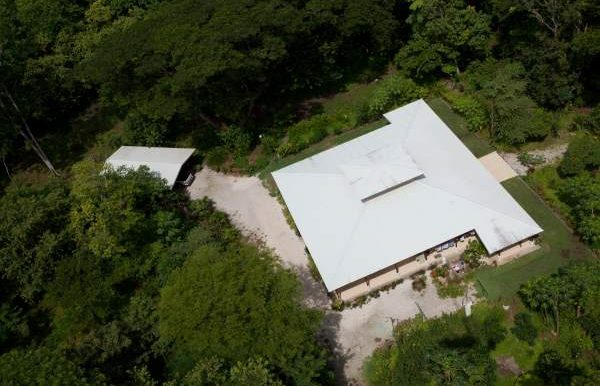 The ranch has very little street frontage. 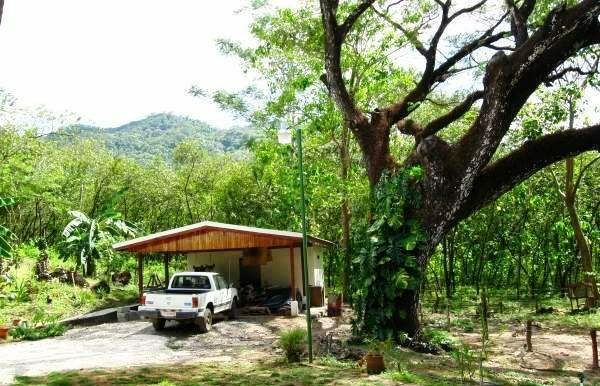 When you enter the ranch the private driveway goes past the guest house, after which you can either branch left to get to the ranch house or turn right and go over a little hill to get to the entrance to the fields. 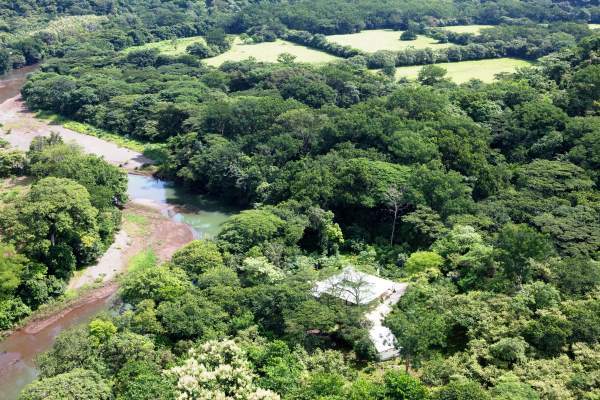 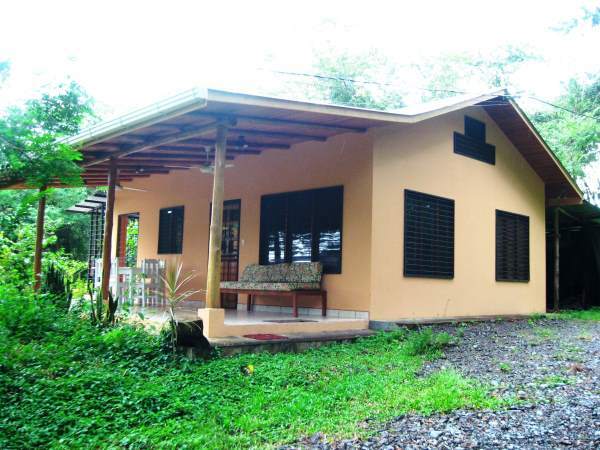 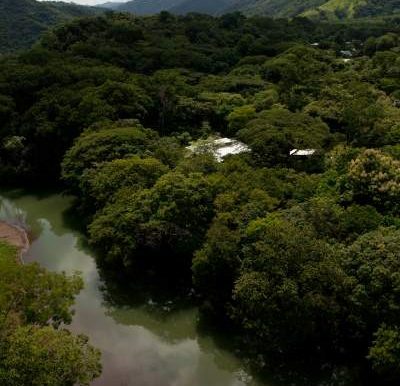 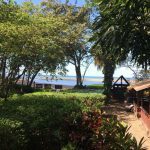 The ranch is held in the name of a Costa Rican corporation and is fully titled and free of any legal charge, annotation, mortgage or lien. 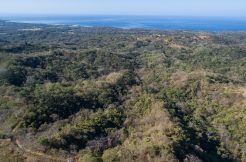 It has been surveyed, including detailed topological, soil and seismic studies. 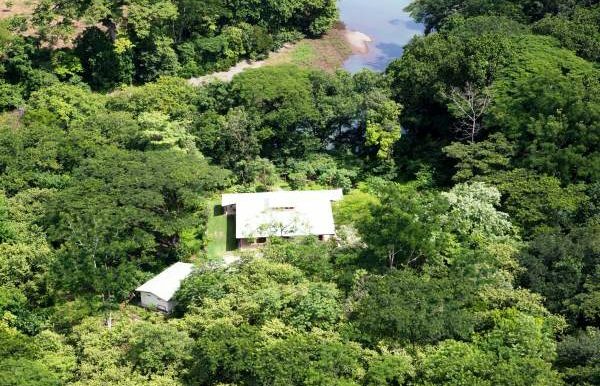 So, in addition to having numerous lots suitable for building individual houses, the buyer could in fact build a small city if he wanted. 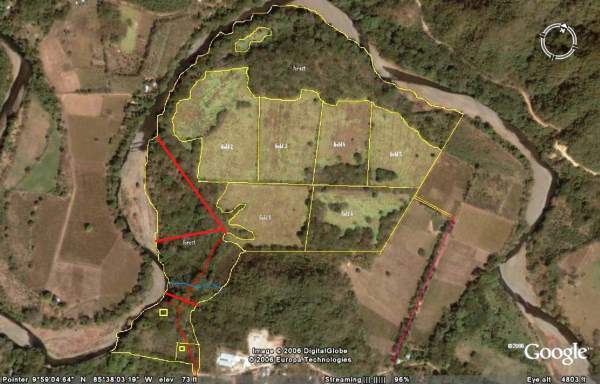 The first of the three maps below show the details of the ranch itself. 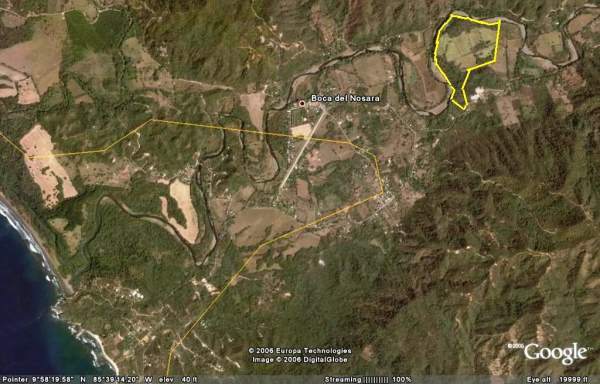 The second map shows how to get from the Nosara airport terminal to the ranch, (a five minute ride), and the third map shows where the ranch is situated – close to the town of Nosara.